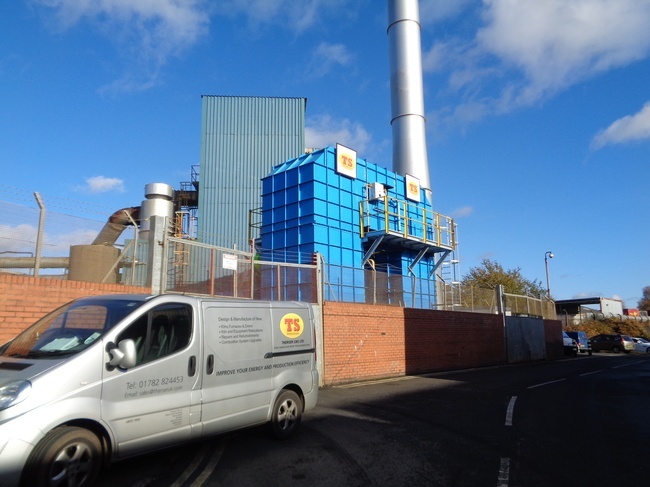 At Therser we provide a range of clean air solutions for manufacturing businesses in all sectors. 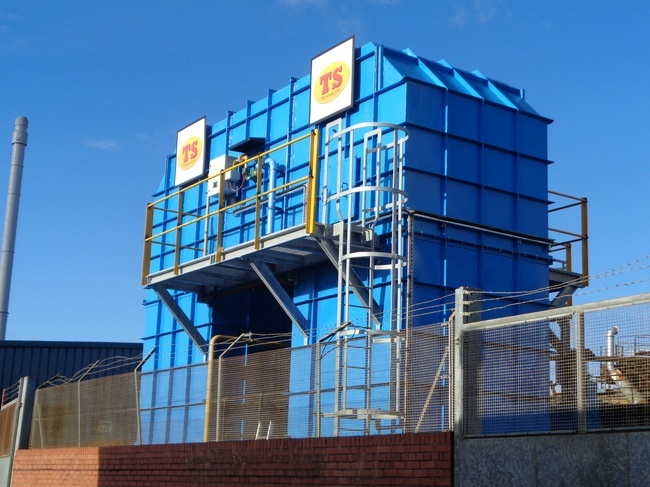 Regenerative Thermal Oxidisers (RTOs) are one of the most cost-effective ways of dealing with harmful industrial emissions. We design, build and install extremely energy efficient RTOs for customers around the world. 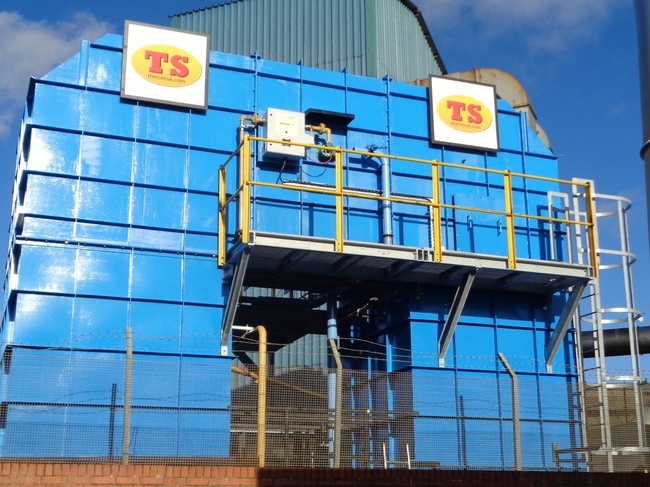 Each unit is tailor-made to ensure the cleanest possible exhaust output for your facility. 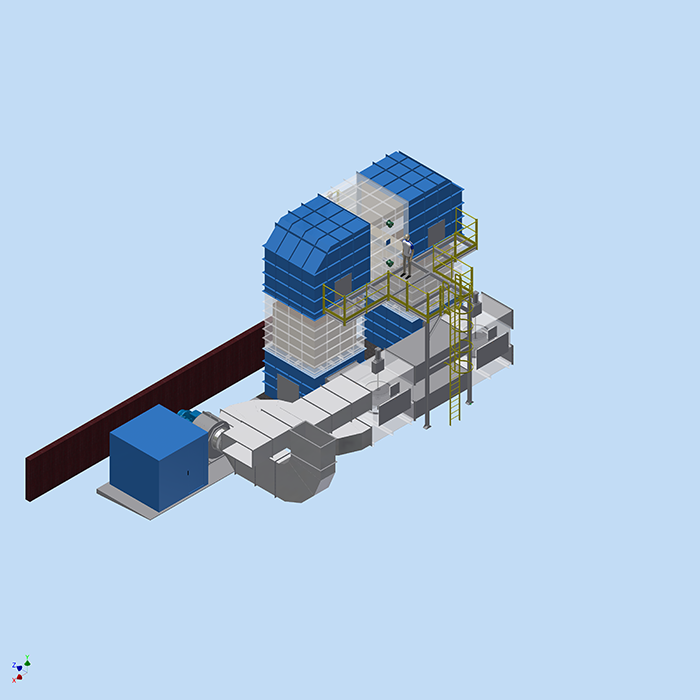 Our oxidisers use 2 to 5 heating chambers to aid energy recovery and lower your operating costs. A typical RTO can recover in excess of 95% of its internal heat, allowing completely fuel free operation for low emission concentrations. 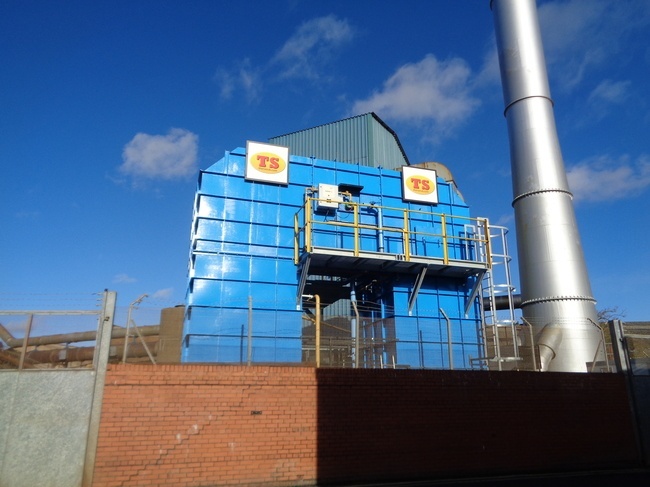 Our Therser RTOs are designed to use eco-friendly reduction agents and recycle the maximum amount of heat energy from your incinerator. 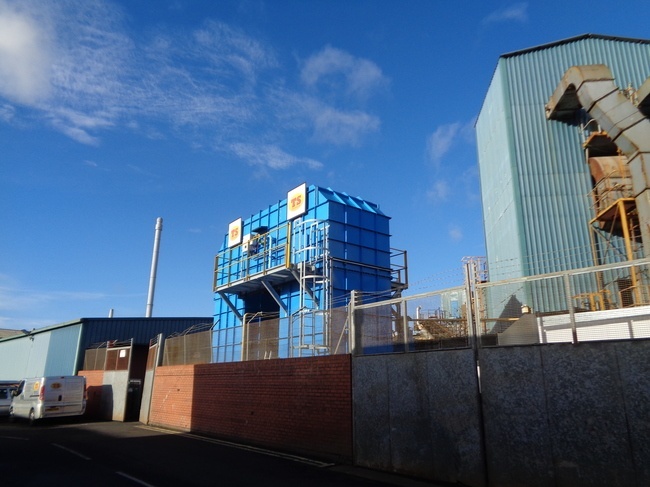 They ensure compliance with all clean air regulations and are an important asset for businesses keen to expand their sustainability profile. 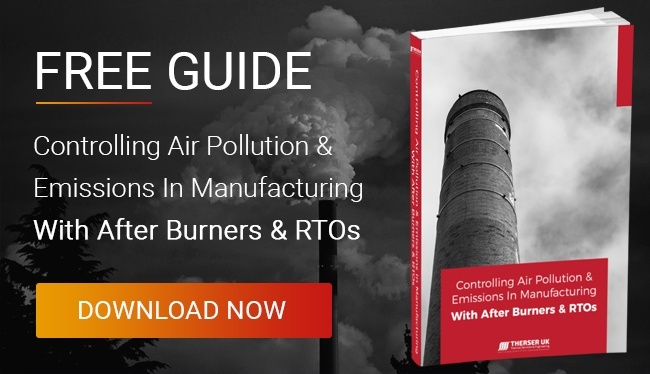 To find out more about RTOs and how they can help you achieve cleaner air, contact us on +44 (0) 1782 824453, or get in touch through our online contact form. Free information about air quality compliance can be found in our new e-book: Controlling Air Pollution & Emissions. 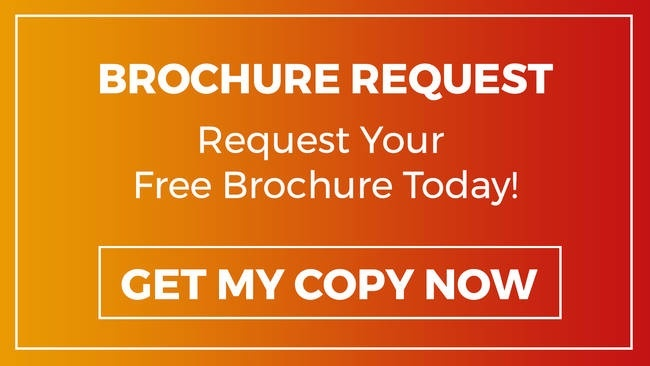 Click here to download your copy.